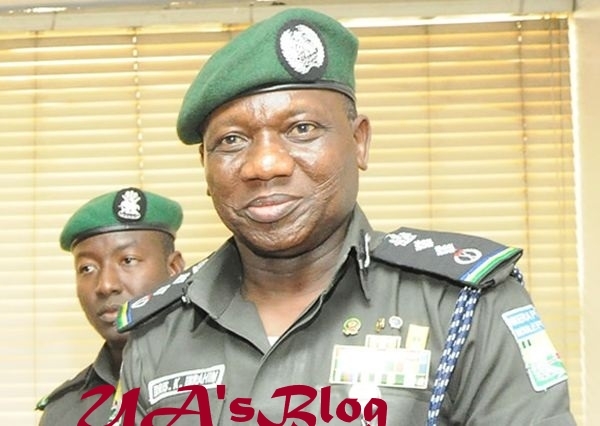 Inspector General of Police Mr. Ibrahim Idris has on Tuesday denied sending junior officers to raid the residence of the former Federal Commissioner for Information and South South Leader, Chief Edwin Clark. In a statement disclosed by the Ag DCP Jimoh O Moshood, Force Public Relations Officers, Mr. Idris ordered for the detention of four police personnel and informant involved in the raid. The police officers were allegedly reported to have raided the residence by the order of IGP. In view of the above therefore, Police wished to state categorically that Inspector General of Police is not aware and did not order the raid of the residence of the Elder Statesman, Chief Edwin Clark as claimed.